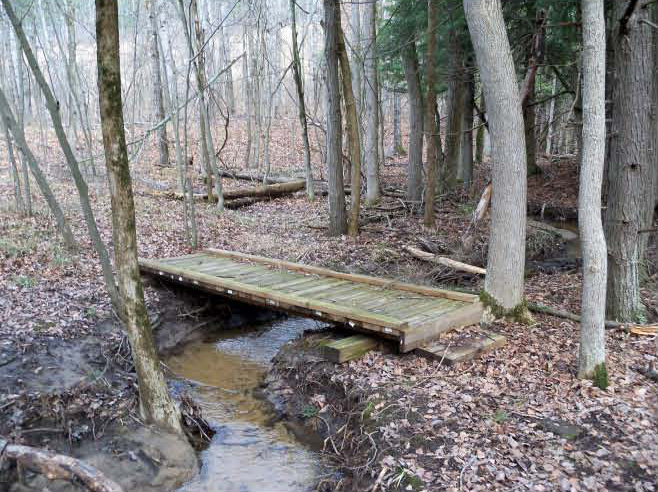 The Cadillac Area Land Conservancy has been given another important piece of property that is now open as a public nature preserve — the Kohn Family Nature Preserve. 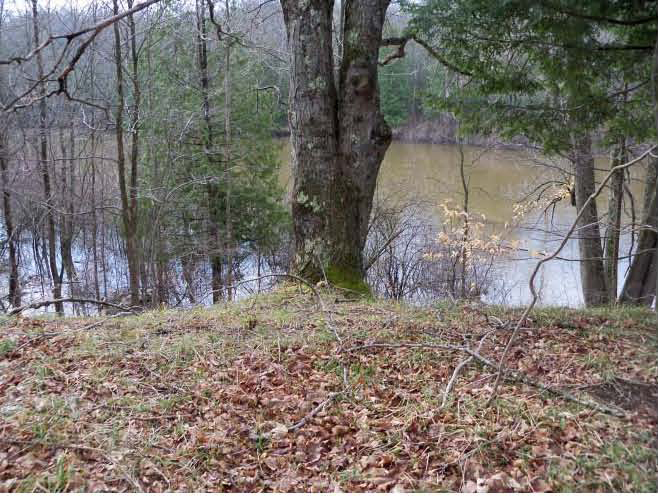 This 22 acre area includes 4,300 feet of the Manistee River shoreline. 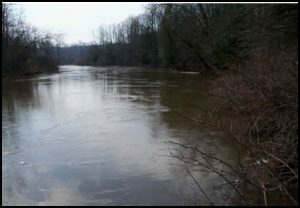 (The river is listed as a special, unique area in the Wexford County Master plan.) It’s an unbroken natural area, a canoe resting place and a forested scenic backdrop for hikers using the North Country Scenic Trail. 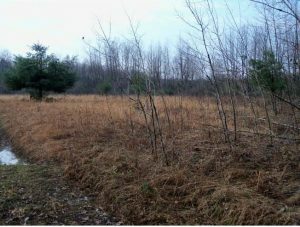 Not only scenic, the property is a natural habitat for water fowl and upland game birds such as ruffed grouse, as well as whitetail deer, black bear, squirrel, etc. 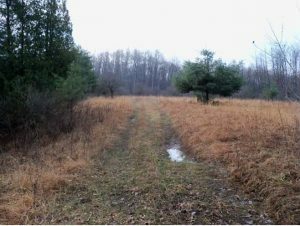 Furthermore, the land abuts Michigan DNR land which creates an even larger natural habitat area. How did we secure this gem? It was bequeathed to us because the Kohn family loved the land and believed in preservation and protection. 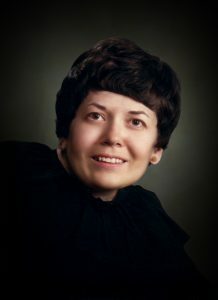 When the late Deborah Kohn, retired Traverse City school teacher, inherited family property in 2003, she activated plans put in place by her mother, Grace, before Grace’s death at 95. Grace and her husband, Lloyd, owned a home in Mesick, a 160 acre farm northwest of Mesick (now protected from development by a CALC easement) and the oxbow in the Manistee River south of Buckley (our new preserve). Deborah’s dad loved the river property and she had pleasant childhood memories of being there with him. He came and got her when the dog found a raccoon nest in an old tree stump. He wanted her to see them and took photos so she would always remember it. The family treasured this property and wanted it to be kept in its natural condition for future generations to enjoy. 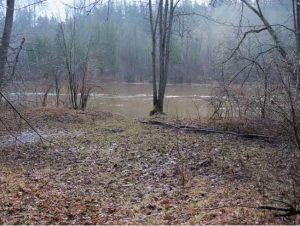 In 2005 Deborah placed a CALC conservation easement on this river property. 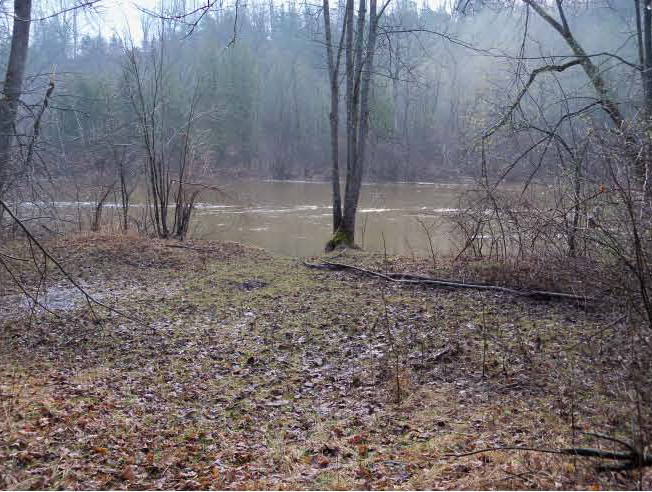 She had seen the farm directly across the river undergo extensive development with several home sites. As canoers paddle the Manistee River there is now that subdivision on one bank and the Kohn Family Nature Preserve with scenic banks covered with mature trees on the other. 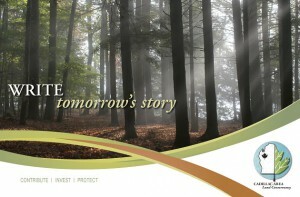 The 2005 easement protected the land from development while Deborah retained ownership. Upon her death, it was willed to CALC, who has opened it for you to enjoy. 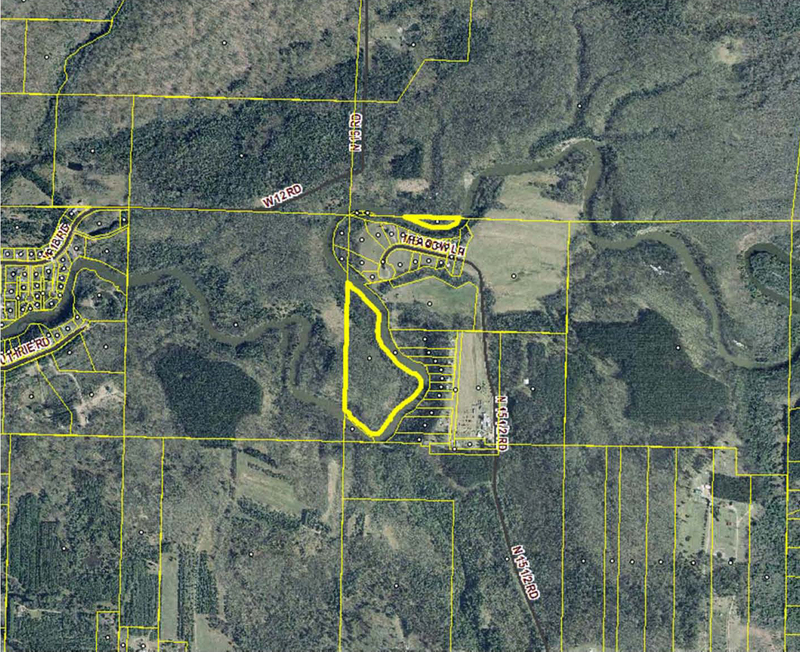 Access to the preserve is acquired by traveling on M-115 to the intersection of M-37. Turn North on M-37 and travel approximately 2.2 Miles. Just after crossing the Manistee River turn right onto W-12 Road for approximately .2 mile. At this point W-12 Road becomes an unimproved seasonal road. Follow W-12 Road East for approximately .2 mile until it passes a DNR gate indicating that foot travel is welcome. 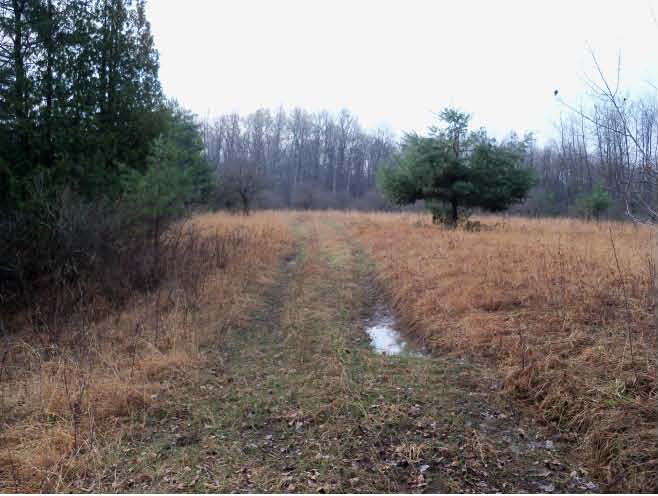 The larger portion of the preserve is located approximately 1,625 feet south of W-12 Road through the DNR property. 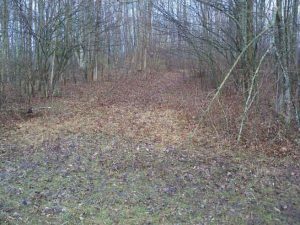 There are no maintained trails on this preserve. Access to parking and to the smaller portion of the preserve is acquired by traveling due East from the intersection of W-12 Road and the DNR sign for approximately .3 mile until W-12 Road turns North at the trailhead of the North County Trail. At this point follow the North Country Trail East for approximately .3 mile and you will see a small footbridge over a stream. The preserve lies south of the bridge. It should be noted that access to both parts of the smaller part of the preserve may be gained only on foot by walking across Department of Natural Resources property, but the best access is by or by boat from the river. The GPS coordinates of the northeast corner of preserve and the river are N 44◦ 26.389 Minutes and 85◦ 40.404 Minutes. 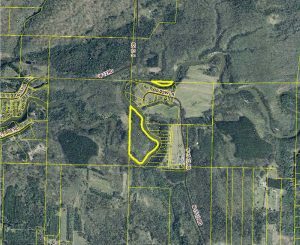 It is located approximately 18 miles from downtown Cadillac. 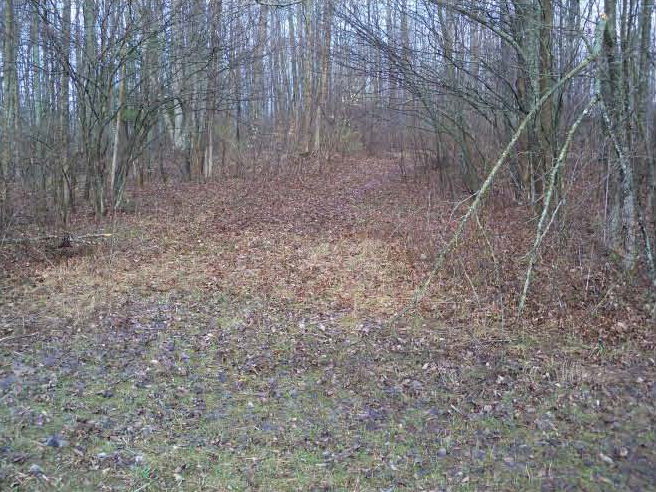 South end of the large portion of the easement.